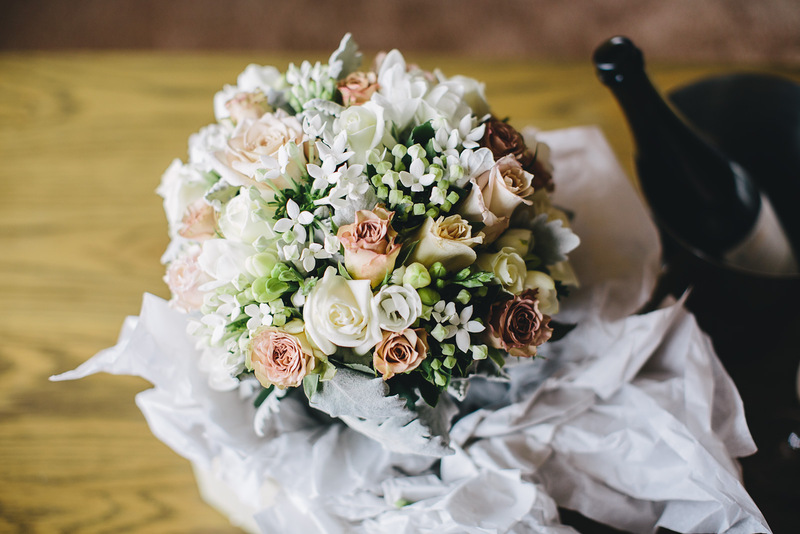 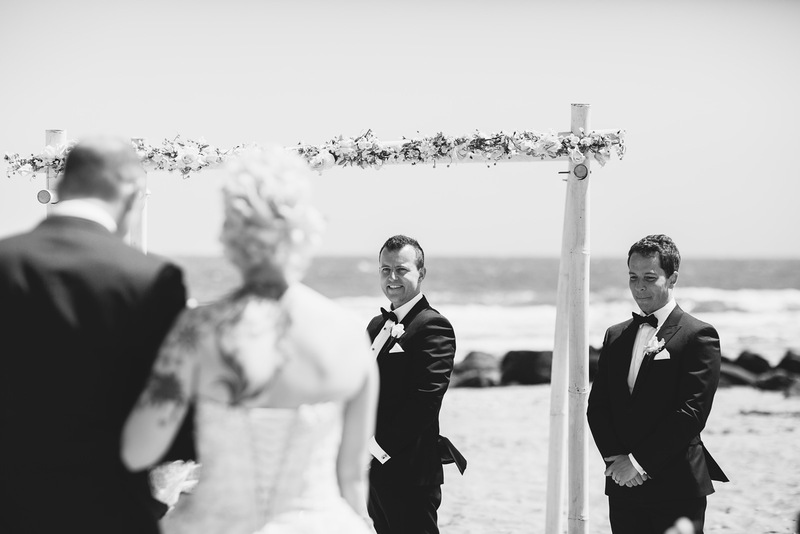 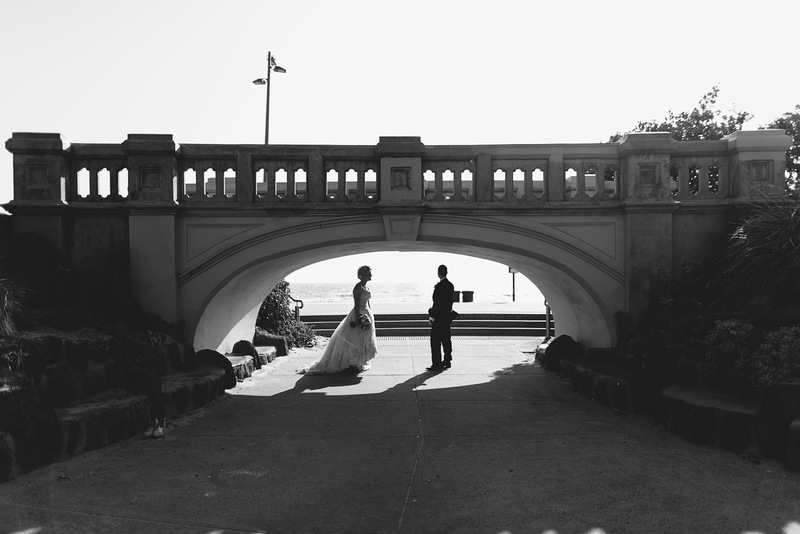 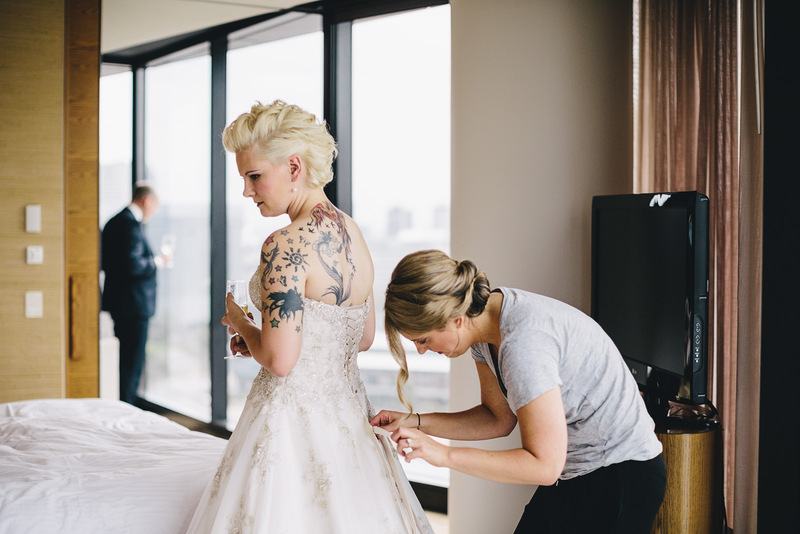 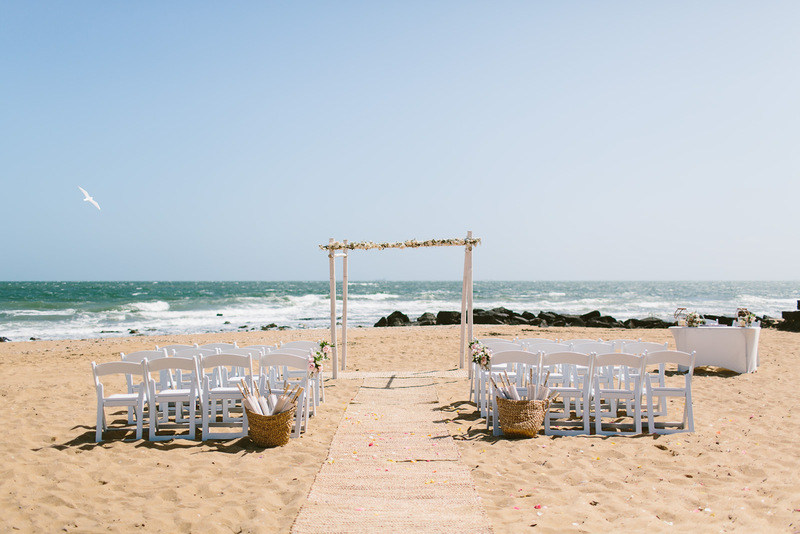 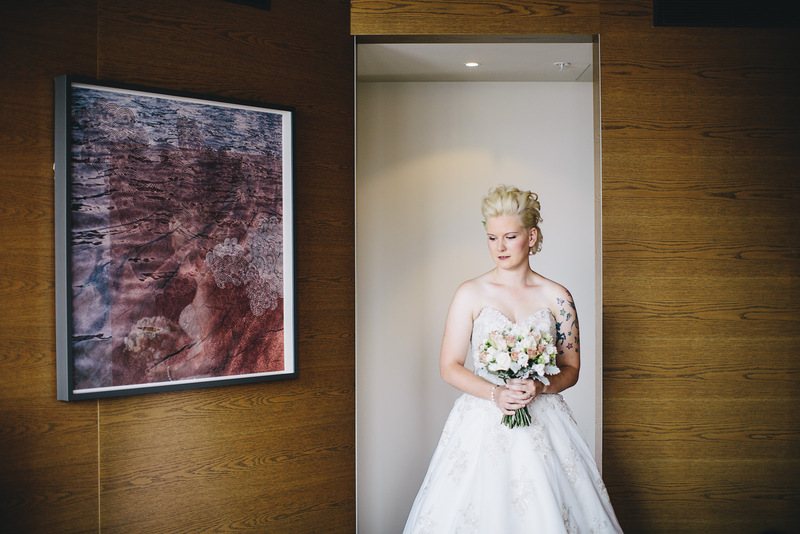 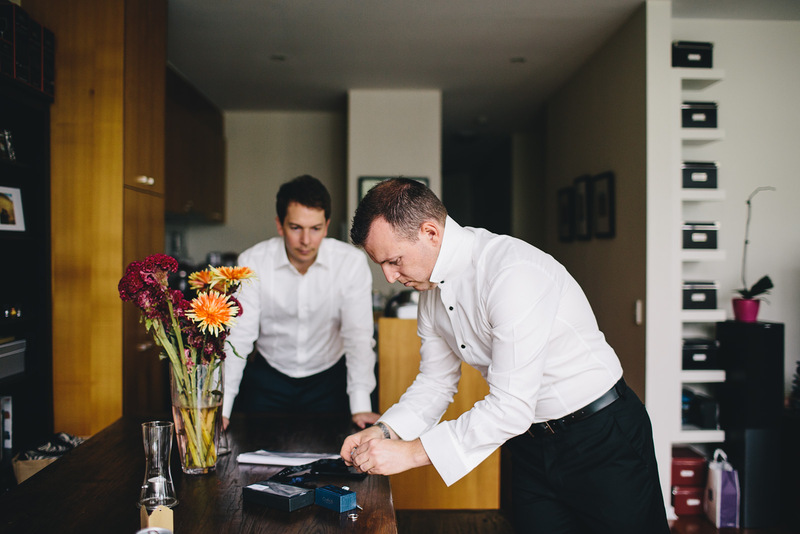 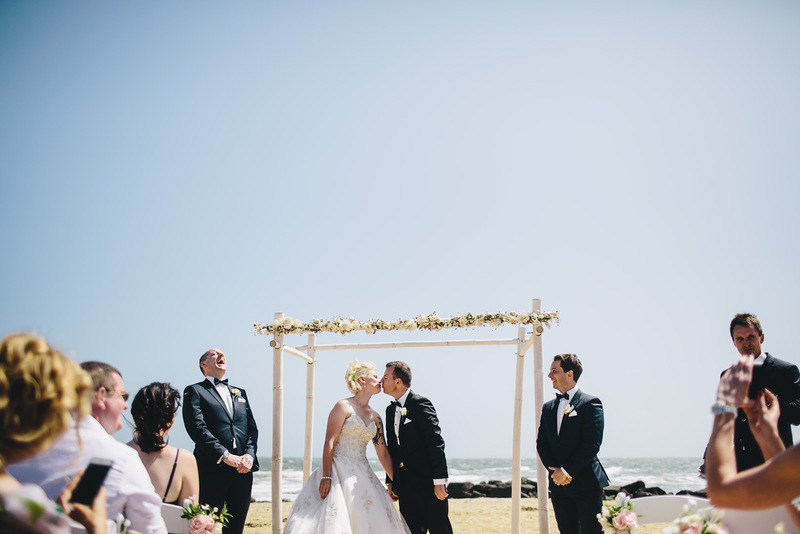 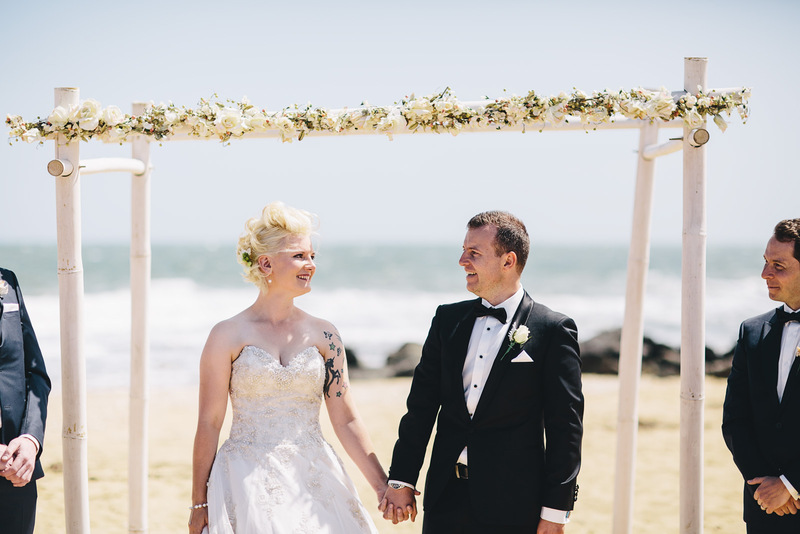 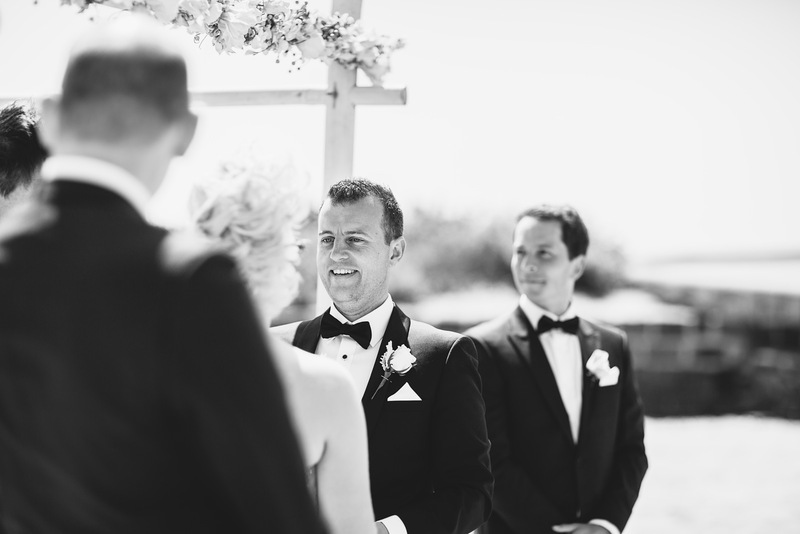 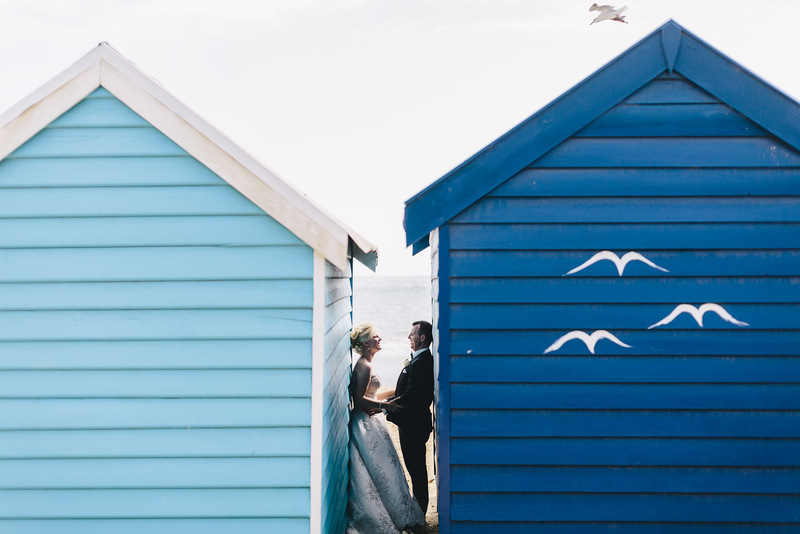 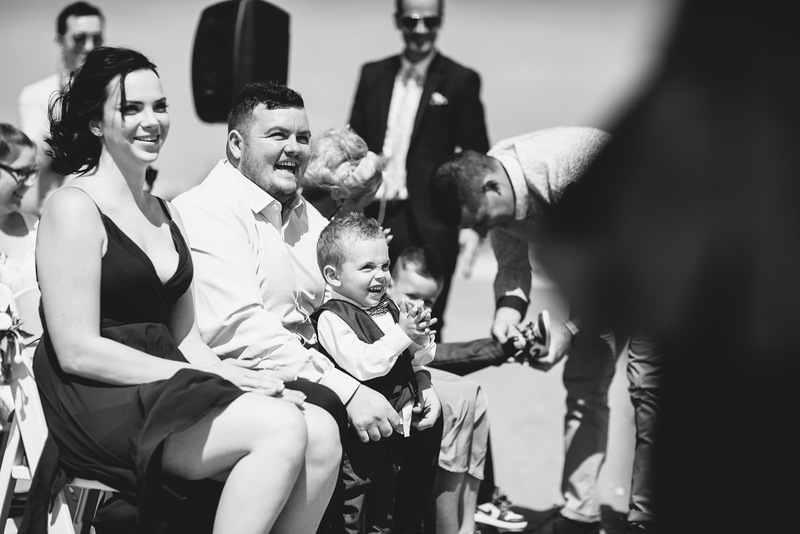 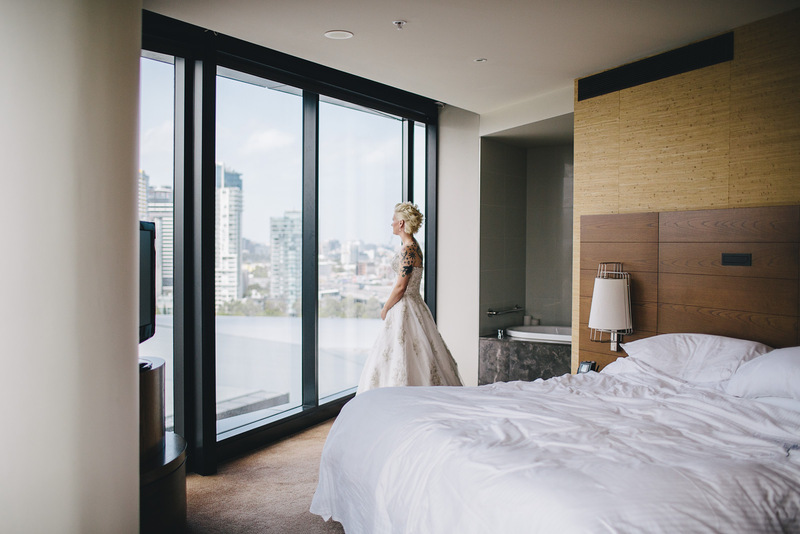 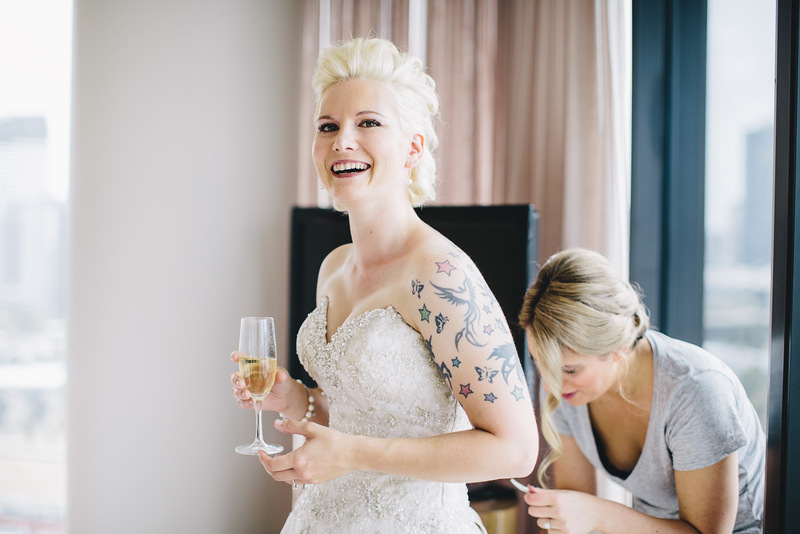 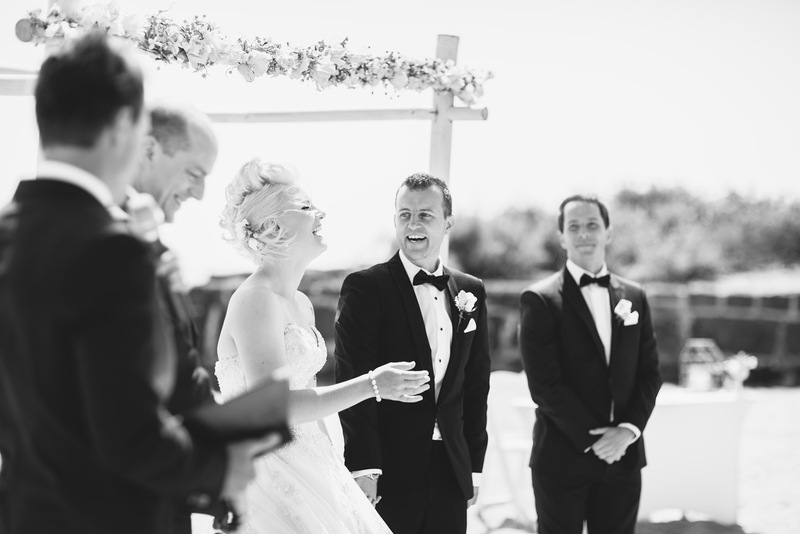 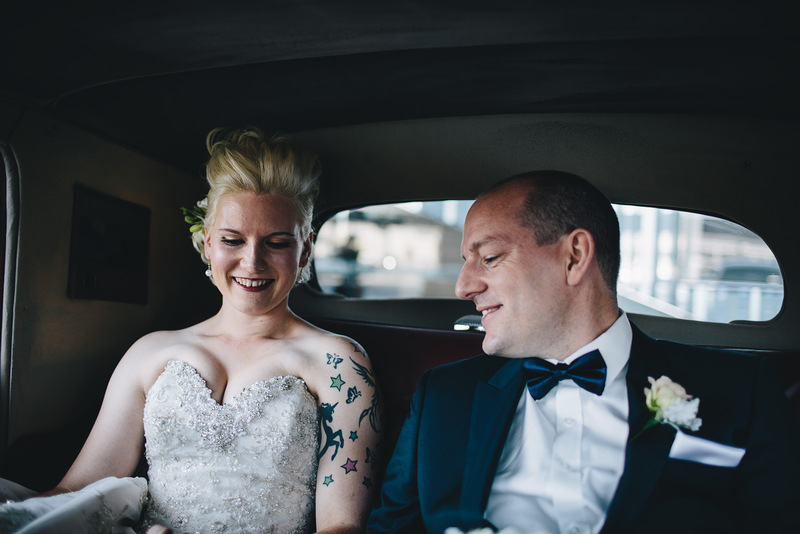 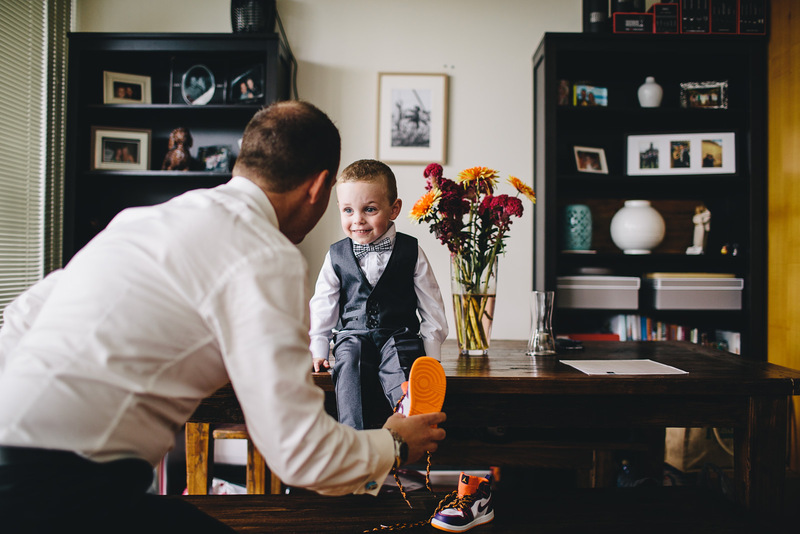 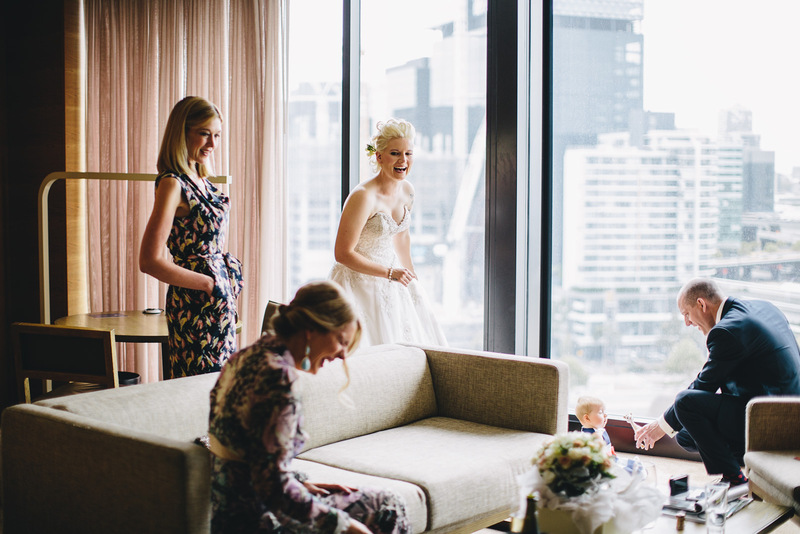 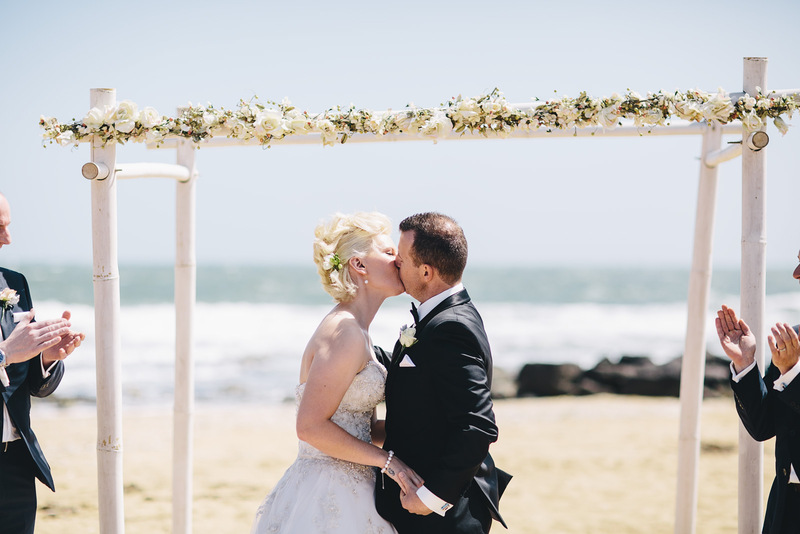 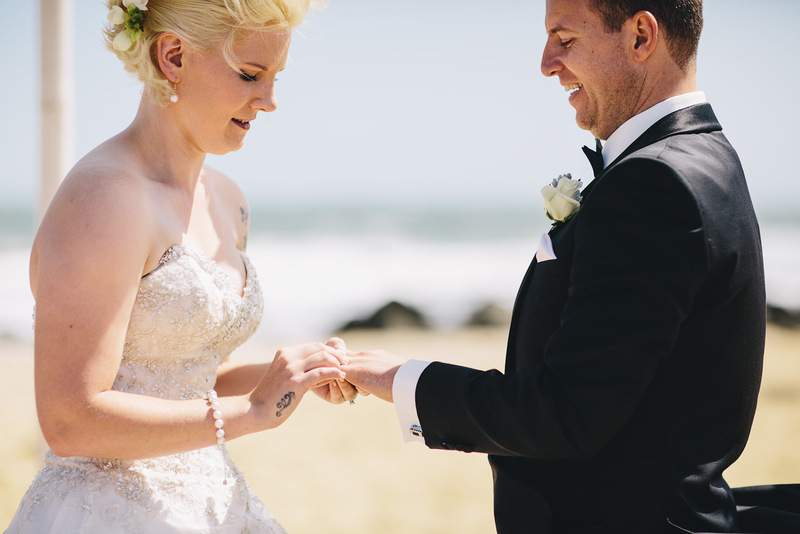 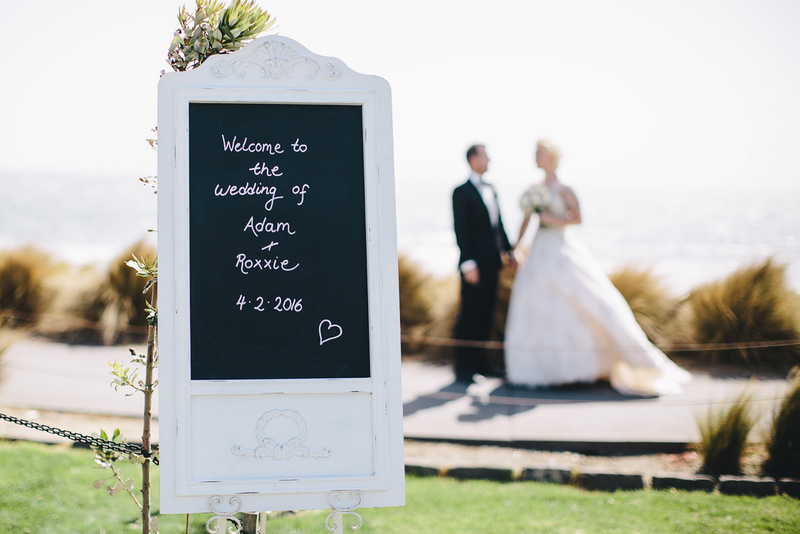 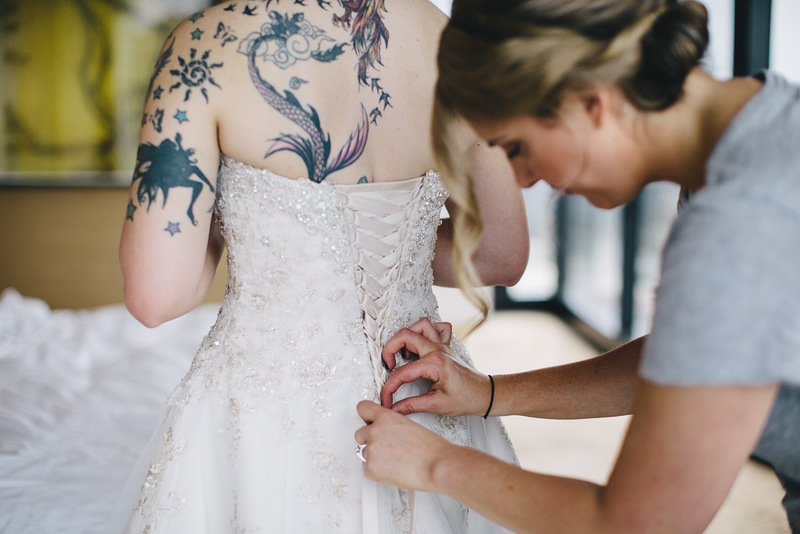 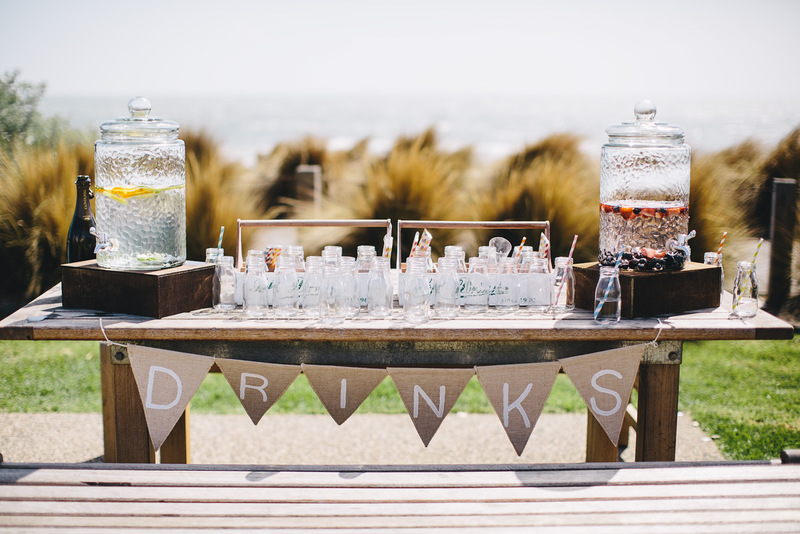 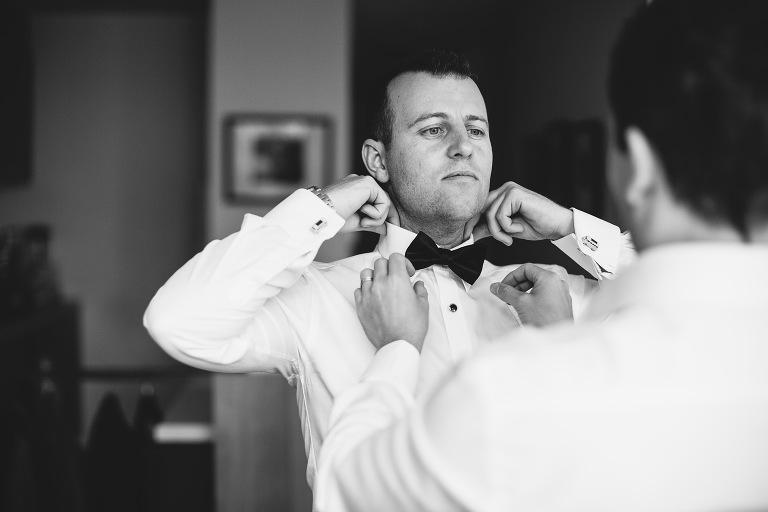 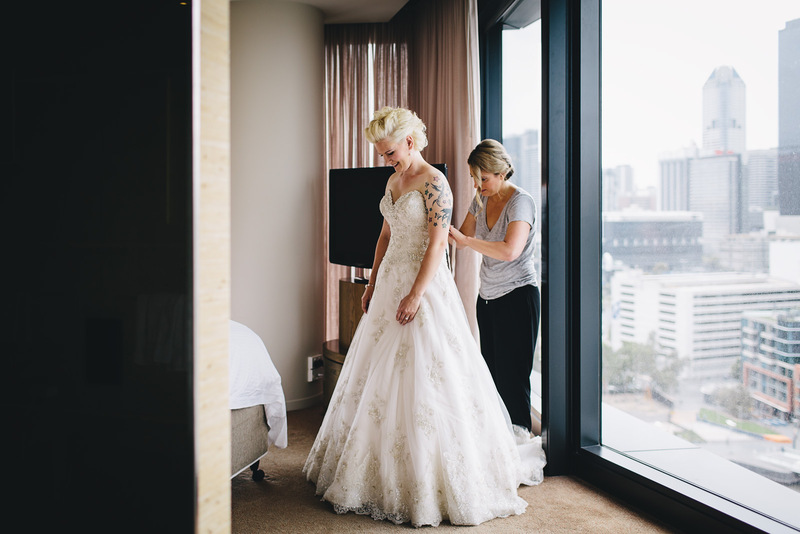 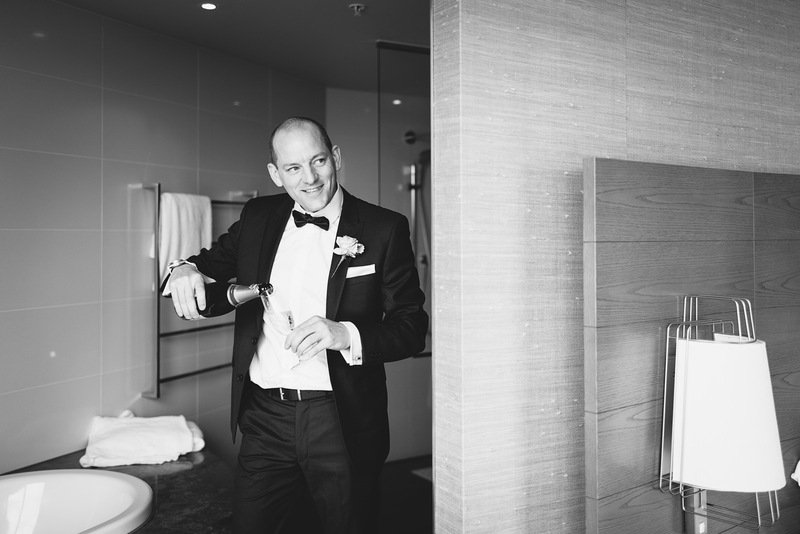 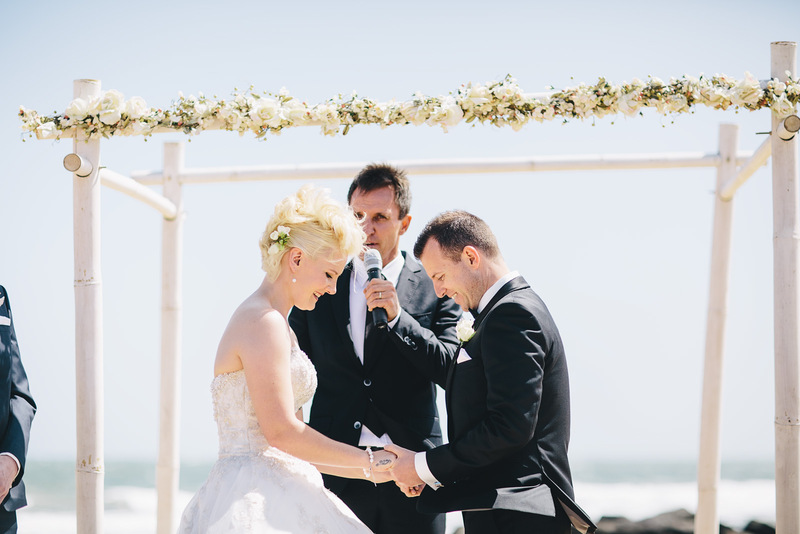 Rox and Adam chose to infuse their favourite things into almost every aspect of their special day. 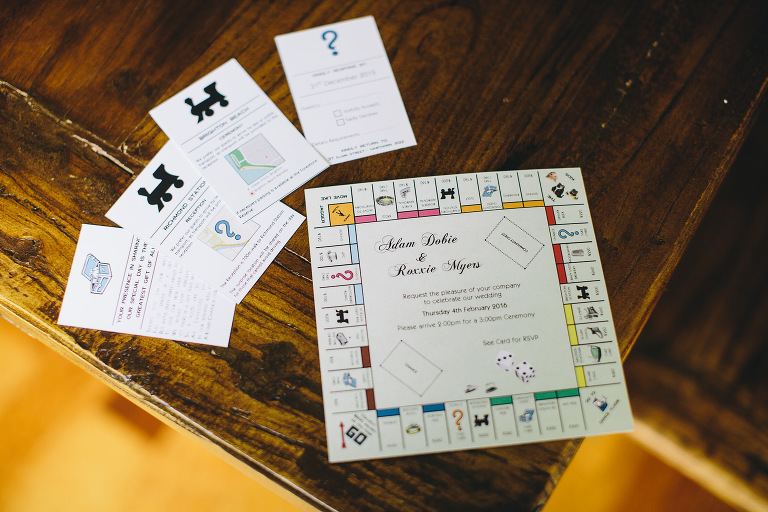 From the Monopoly inspired invitations to the two-faced wedding cake reflecting their passion for scuba diving and the ocean, their personalties shone through. 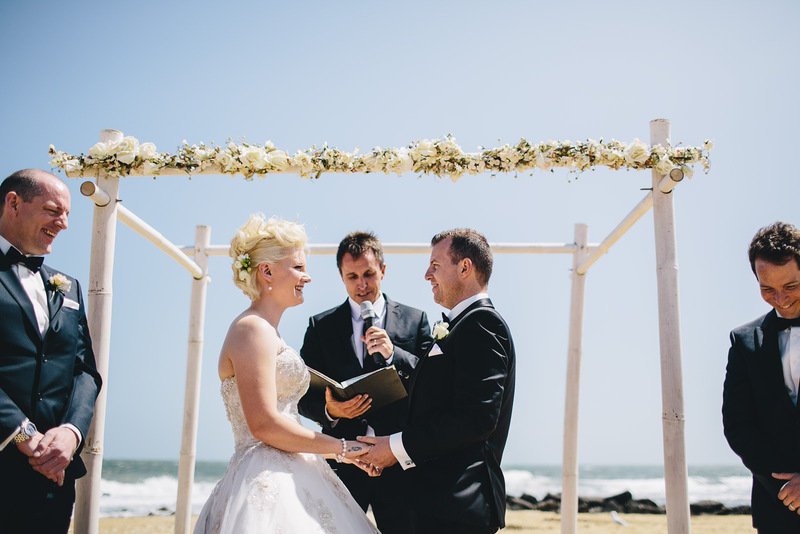 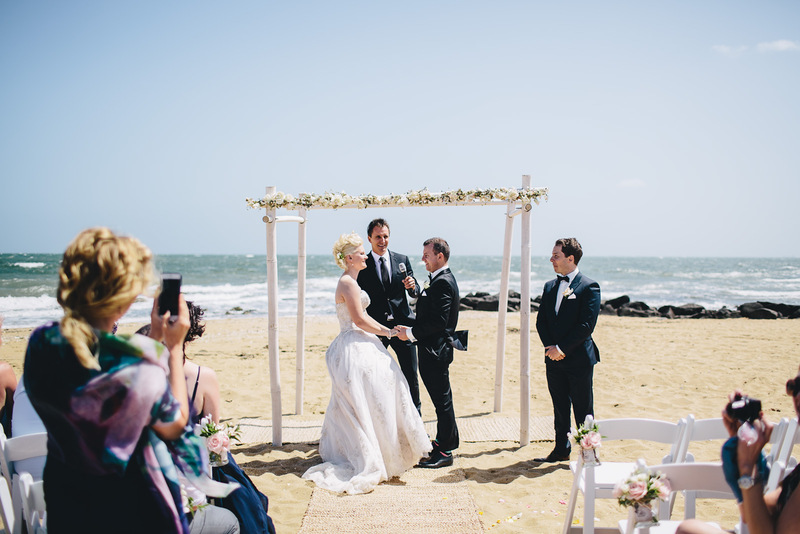 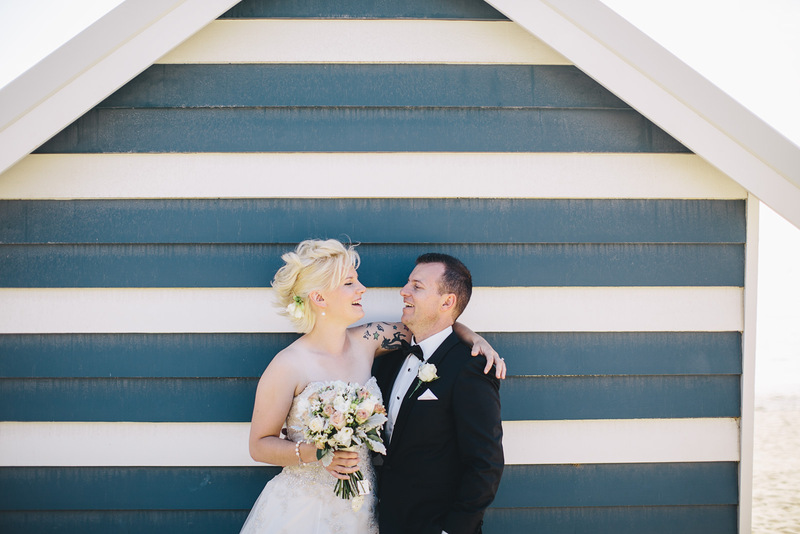 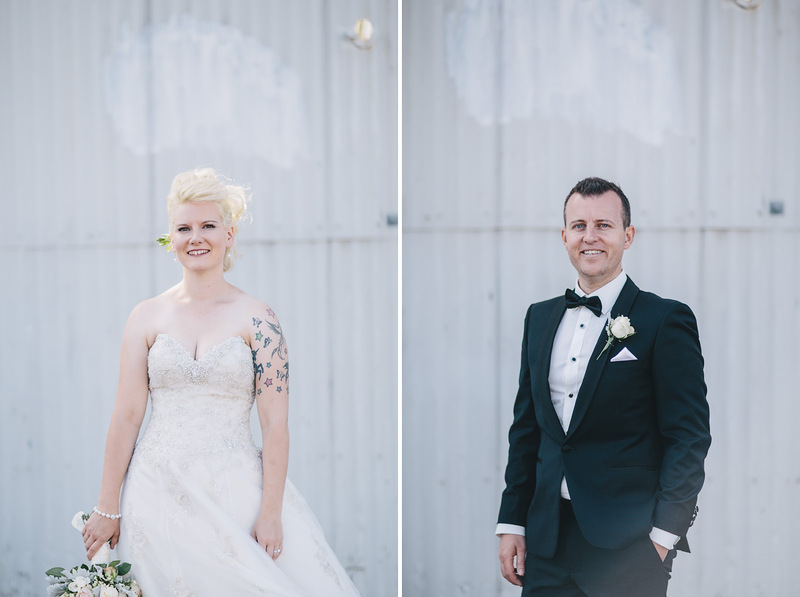 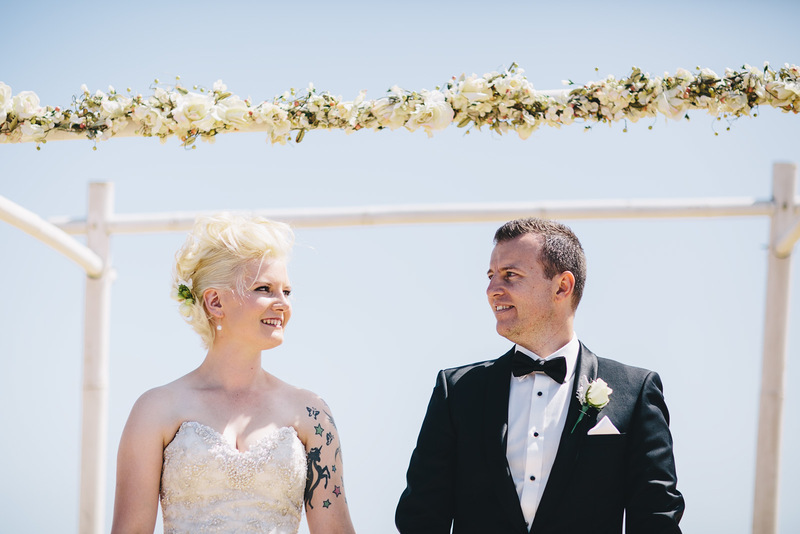 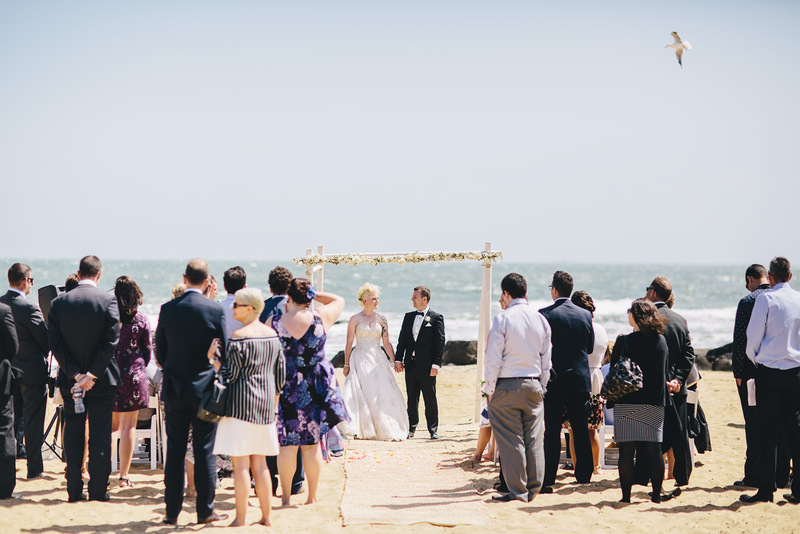 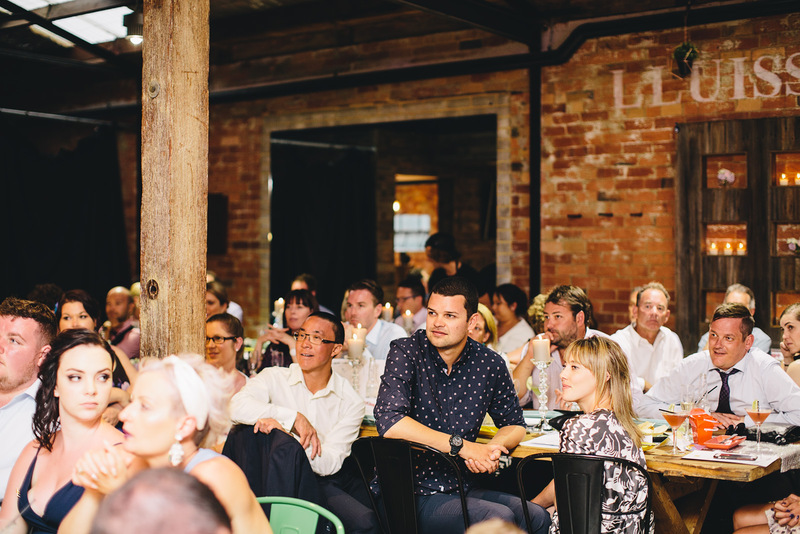 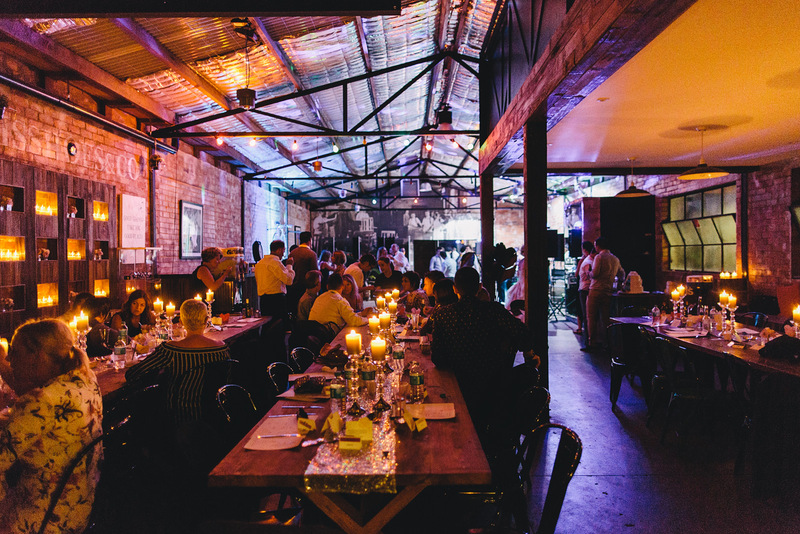 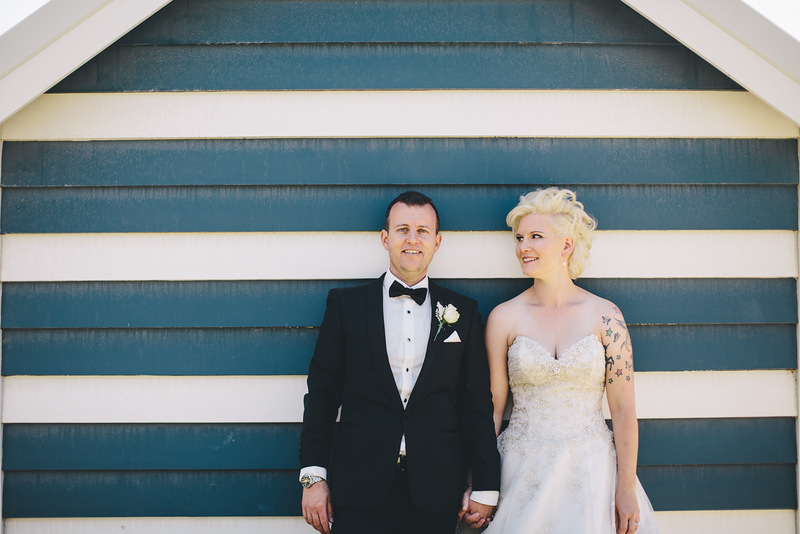 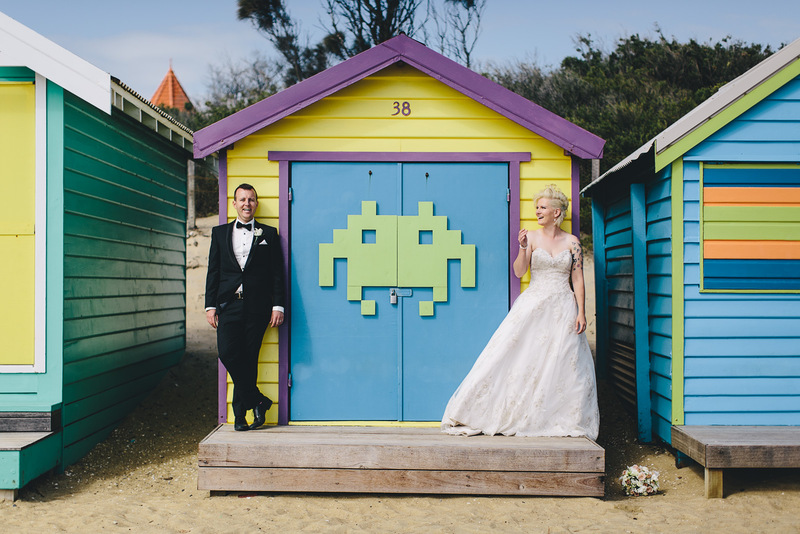 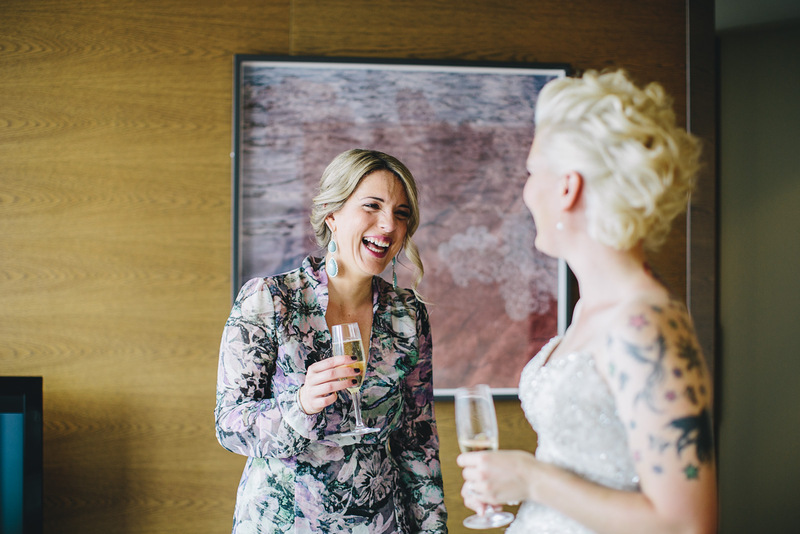 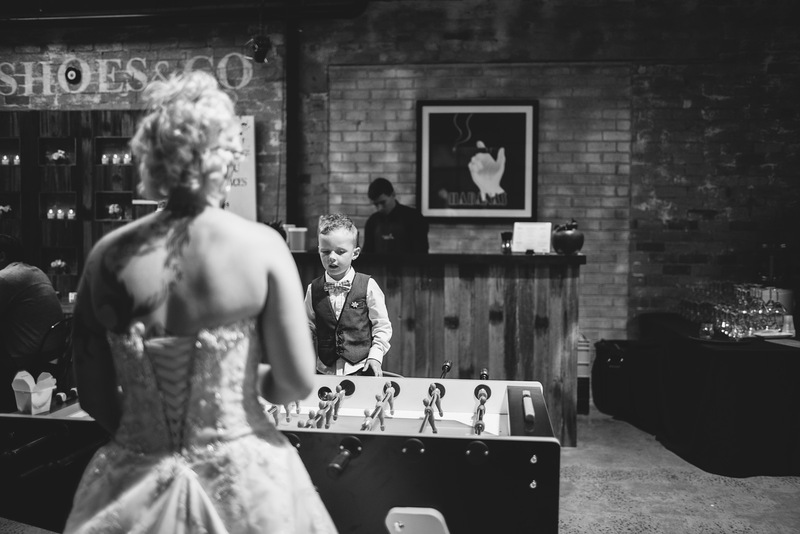 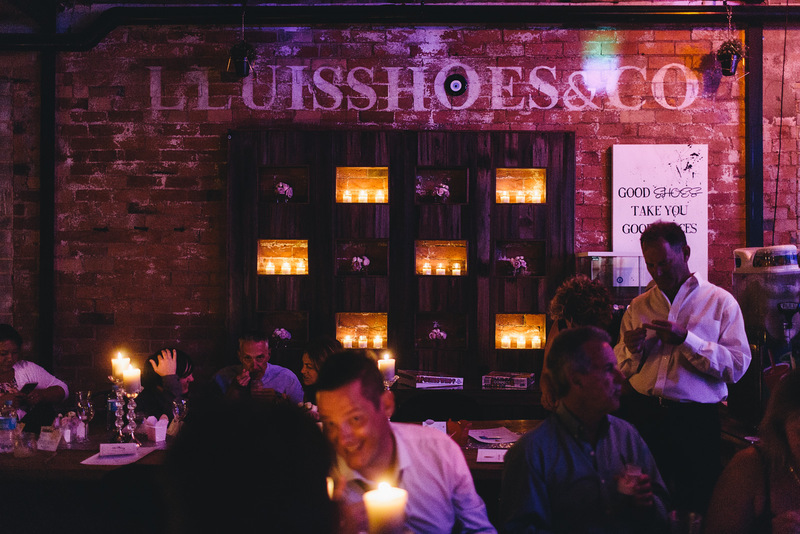 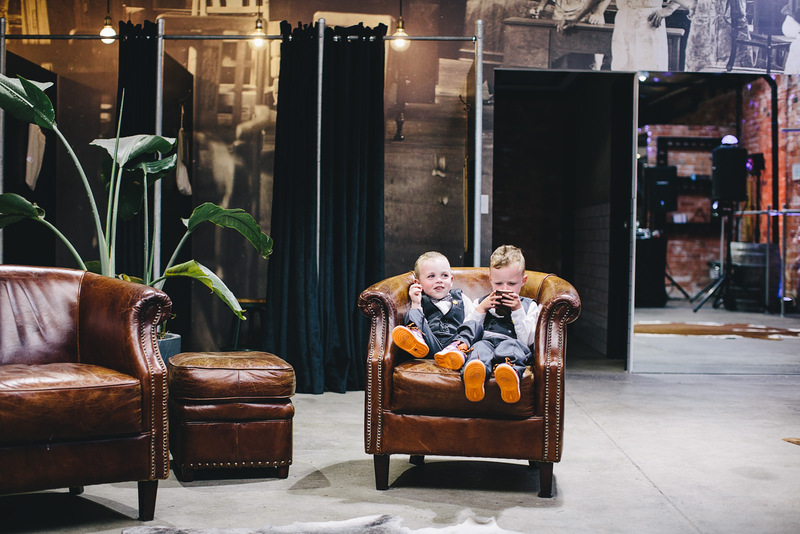 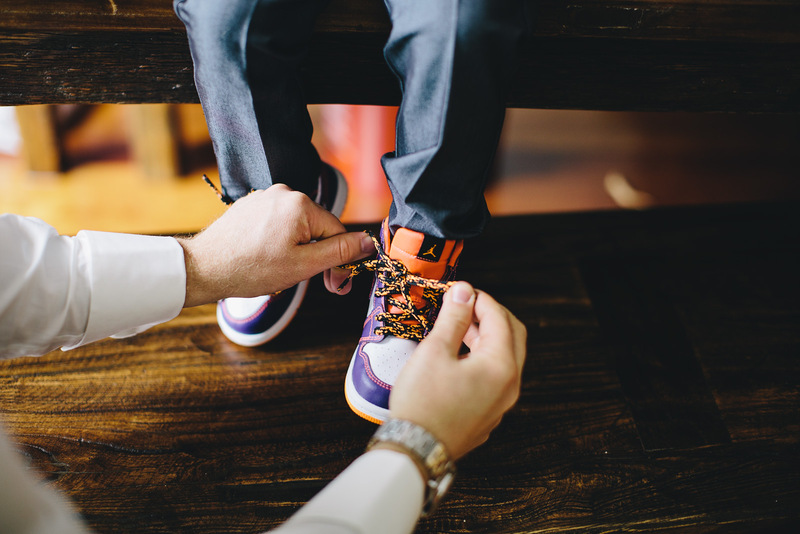 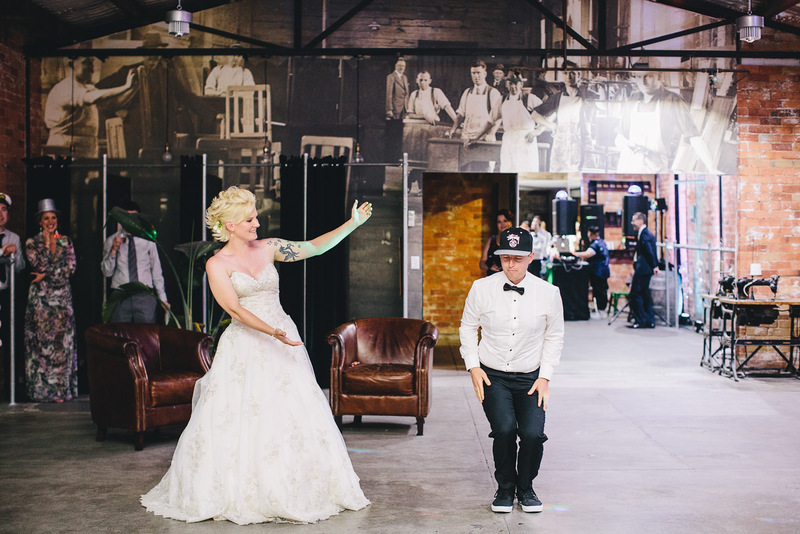 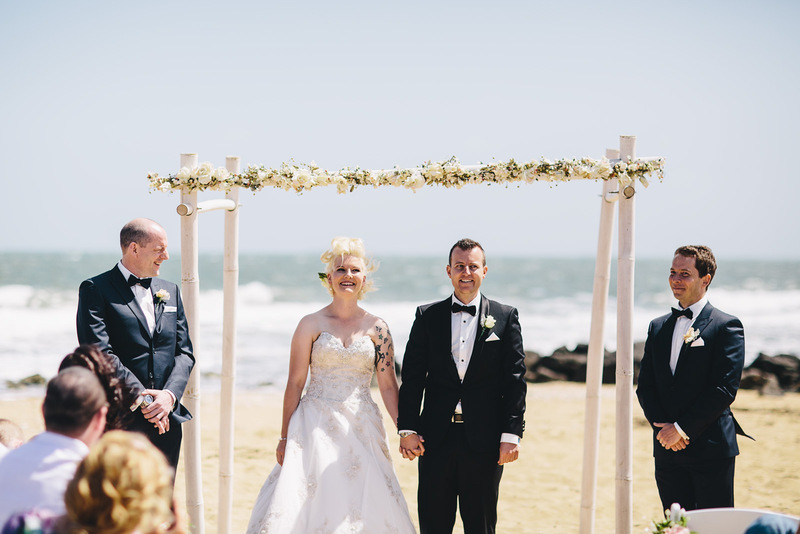 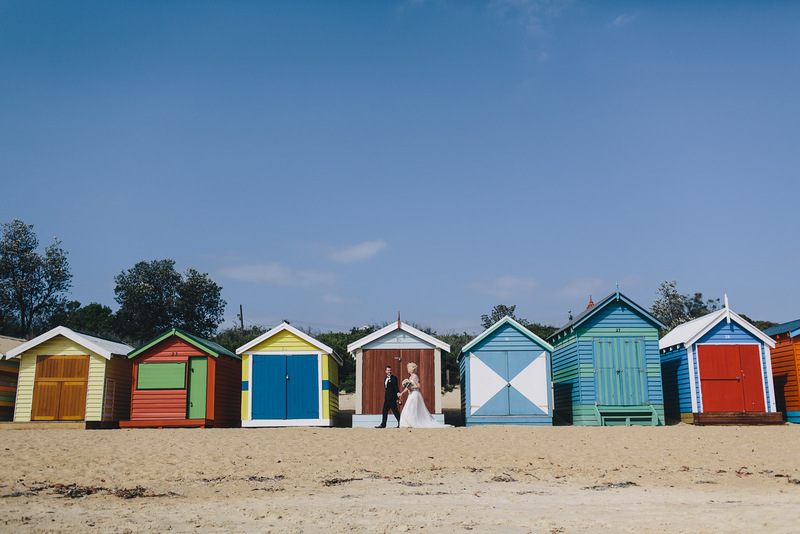 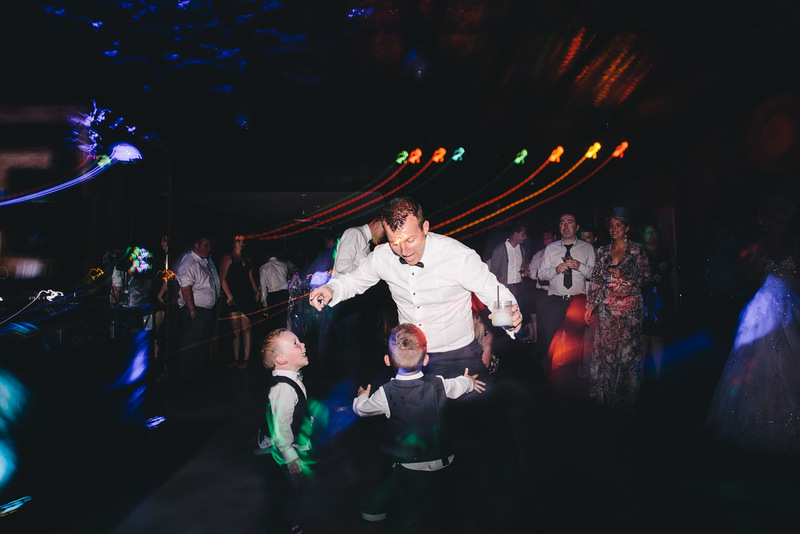 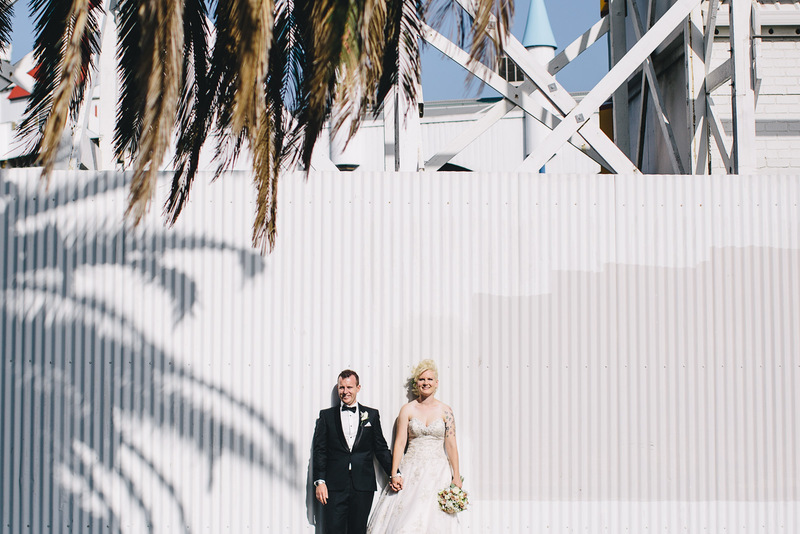 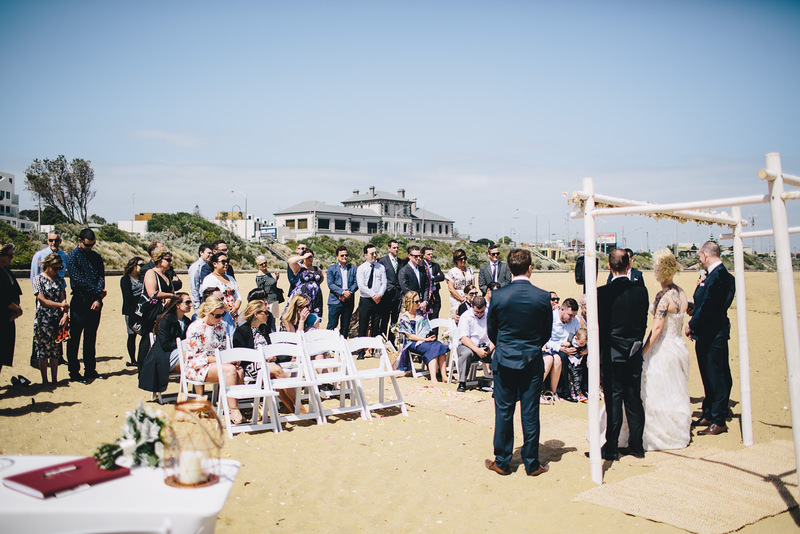 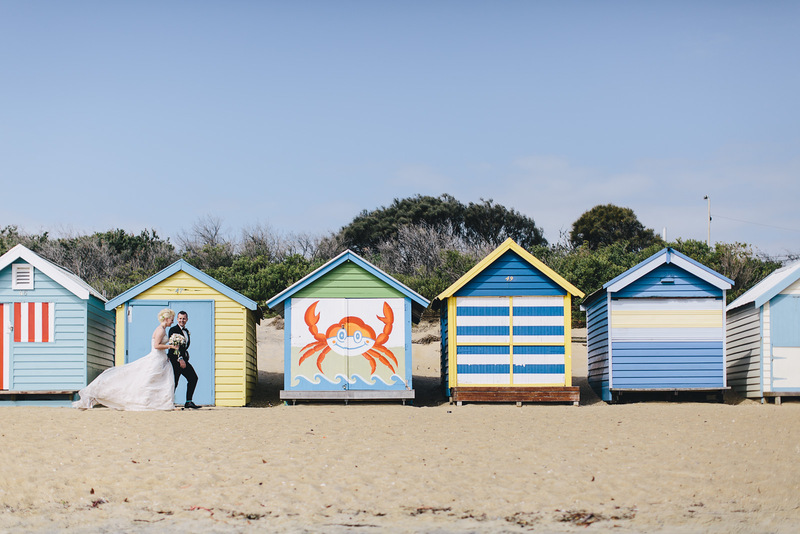 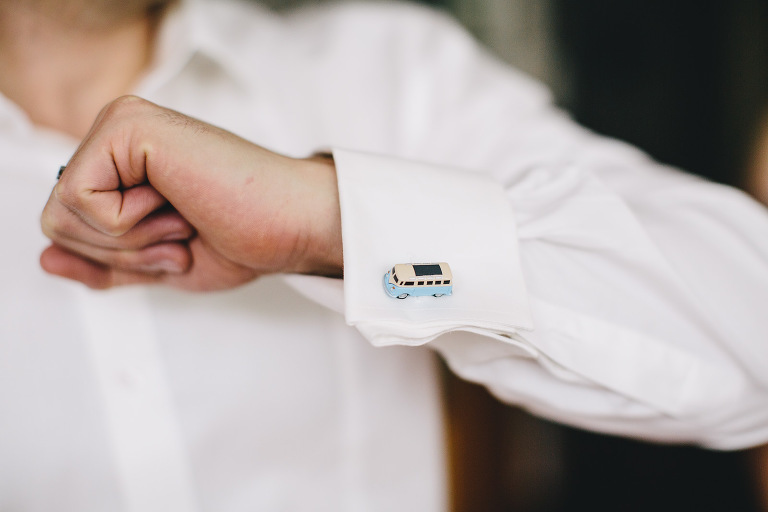 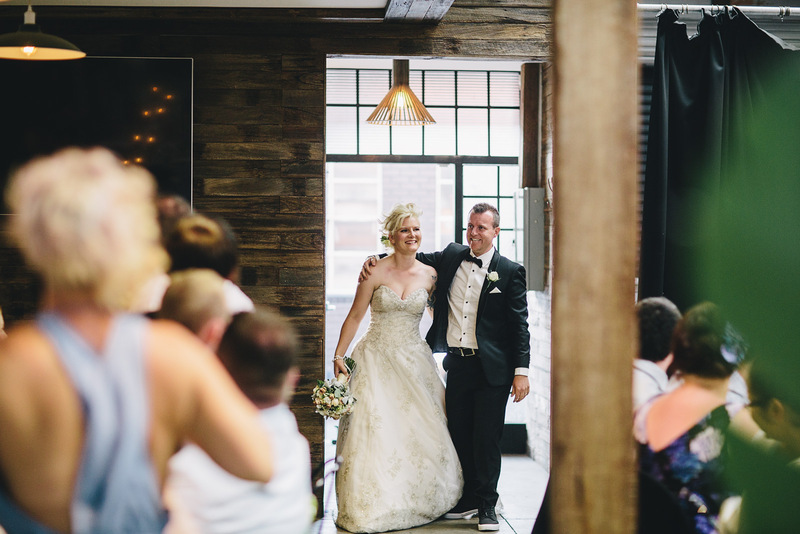 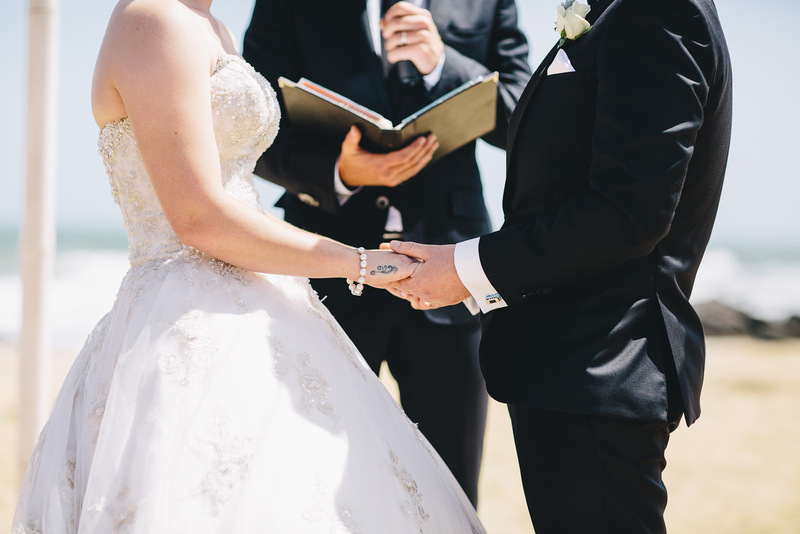 The stunning ceremony took place at Green Point, Brighton Beach and the reception at a converted warehouse in Cremorne, which was fitted out with a pinball machine, foosball table and board games. 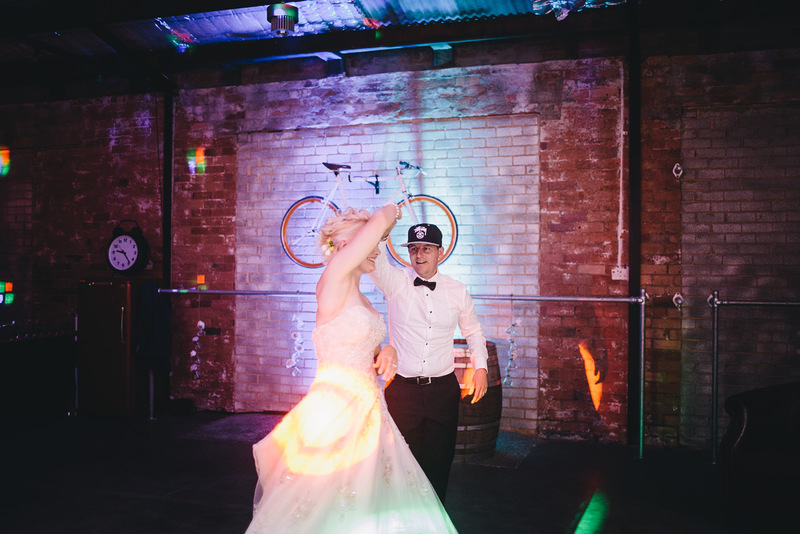 A team served up Mexican food and Coronas then, to top off the night, Adam (who is a kick-arse dancer) was joined by Rox for a rockin’ hip hop routine. 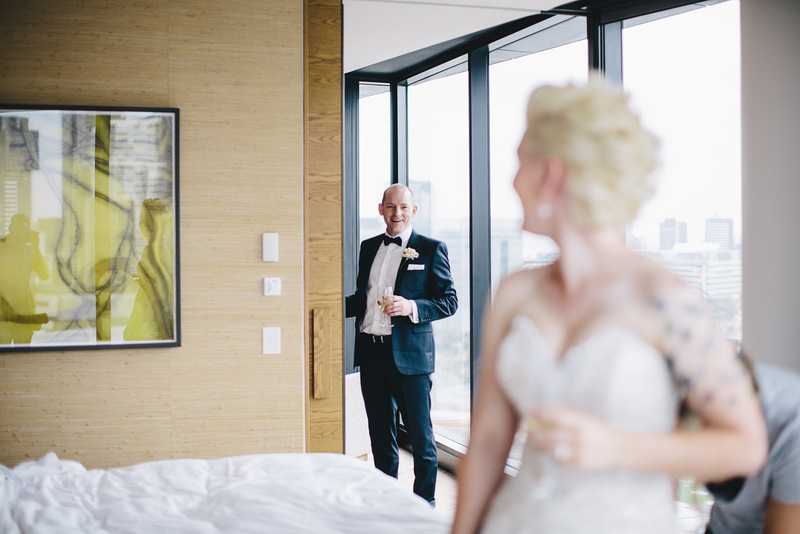 It was such a pleasure to capture this fun-filled day and be a part of a beautiful, intimate celebration of their union with close friends and family.